You can Sponsor a Home of Hope…Together! Your church, Sunday school class, Bible Study or business can impact eternity by sponsoring a Home of Hope! Our children are victims or potential victims of human trafficking or religious persecution in southeast Asia. 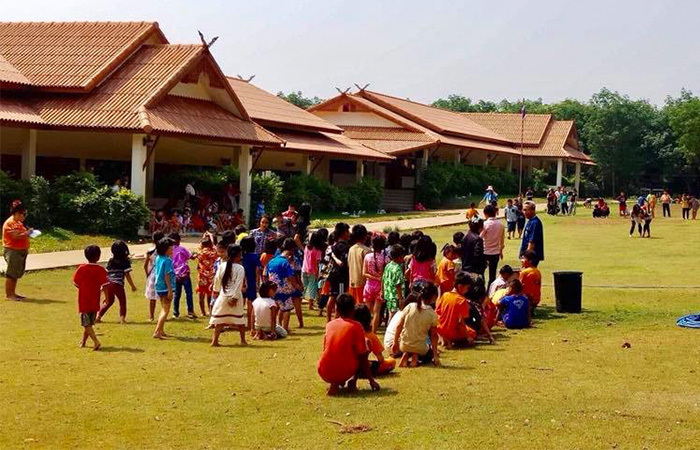 Through sponsorship, your members can feel a personal connection and heart, hands, and feet involvement with these children of Hope. 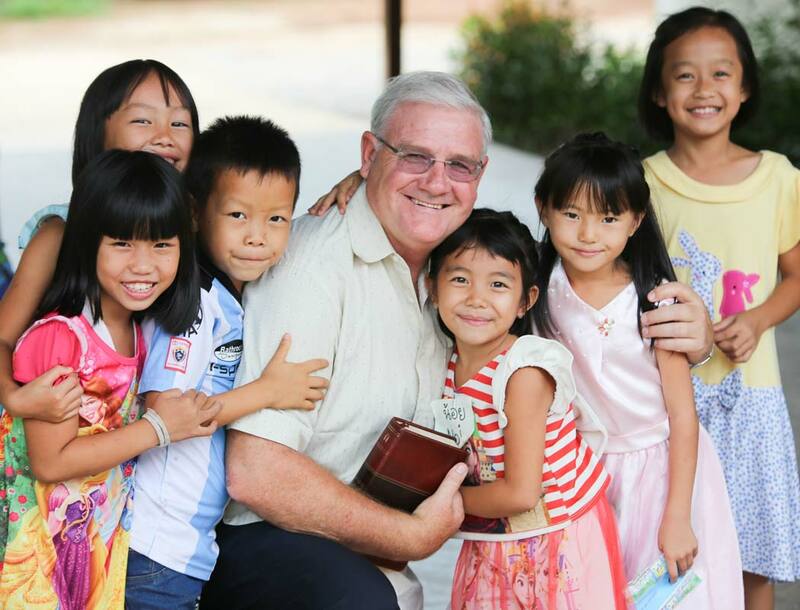 Pictured left: Al Henson (center), Founder and Global Ambassador of Compassionate Hope with several of our children of hope in Phusang, Thailand. 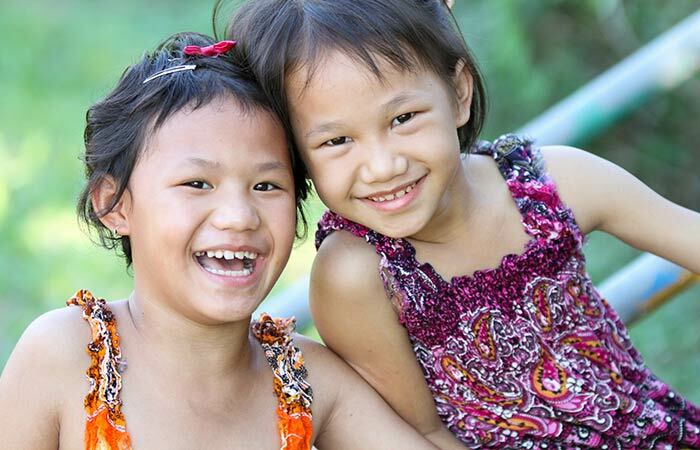 Compassionate Hope has 42 Homes of Hope where the “least of these” live and receive love, food, clothing, medical care, spiritual guidance, and a quality education under the care and supervision of house parents. 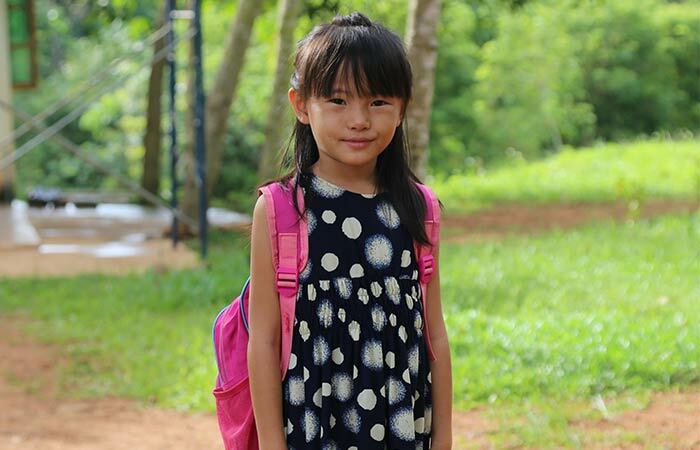 The cost of providing a home for these children ranges from $400 – $2,000 a month, depending on the number of children, region, and services needed. The average home has 20 children. 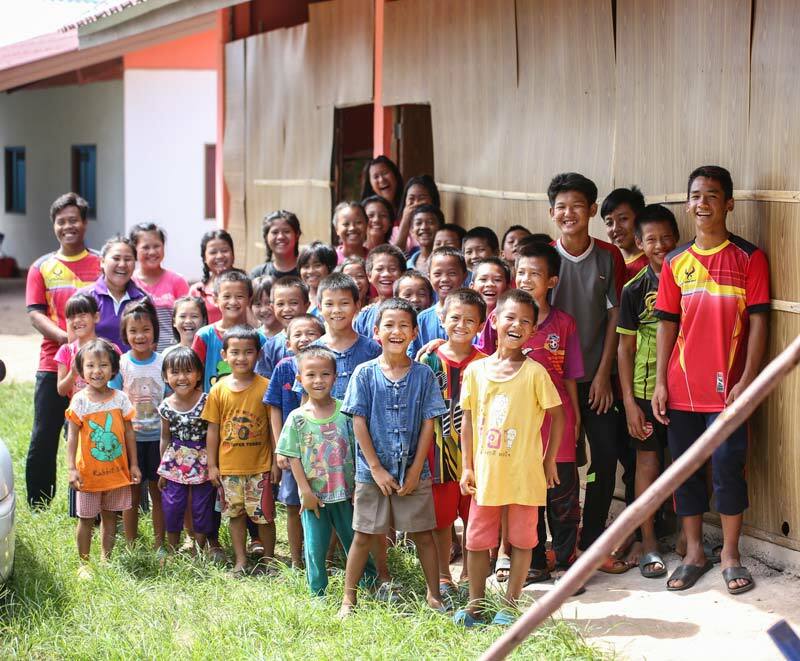 Pictured right: This is one of our 42 Homes of Hope in Southeast Asia. 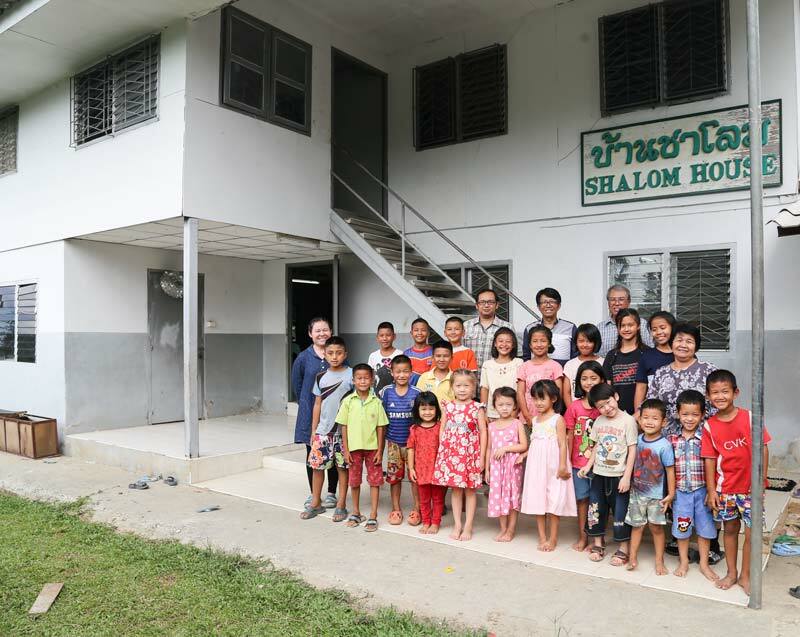 The “Shalom House” is located in Chiange Rai, Thailand. We are asking your church, business, or small group to consider sponsoring one of our 42 Homes of Hope. You will have the opportunity to choose the Home that matches your interests and funding level, fully or partially. We do not offer sponsorships of individual children. Rather, we seek to build long-term community between our sponsors and the homes they make possible. Take mission trips to the home — Small teams from your group may visit the home, spend time with the children, and see first-hand the lives you are impacting. Send a short-term missionary (properly qualified and vetted) to live in the home for a few months, up to a year. Know that your church, business, or small group “owns” the work going on it the Home of Hope. Their story becomes part of your story, and it’s only possible thanks to your love and sponsorship. 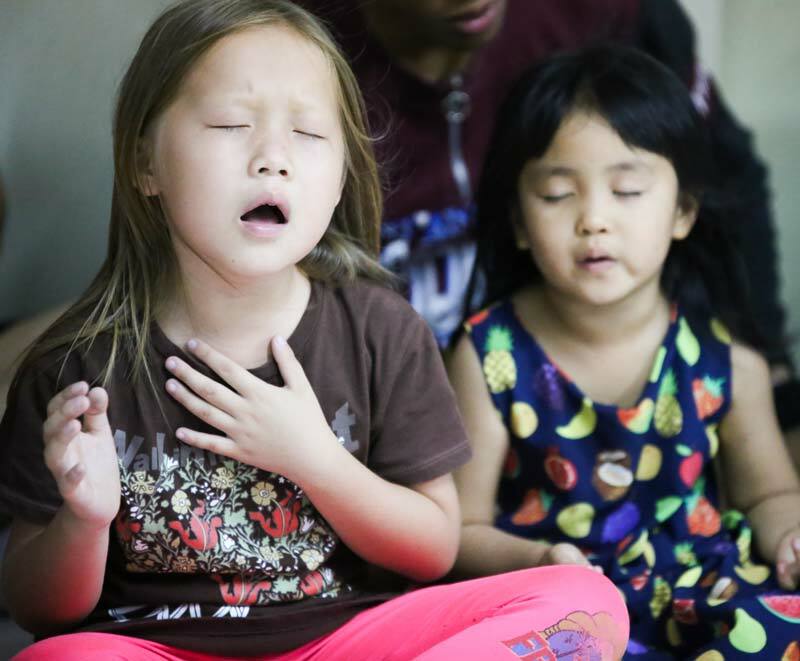 Pictured right: Children’s physical, emotional, AND spiritual needs are nurtured in our Homes of Hope. What Makes Compassionate Hope Different? We are committed to “serve the servants.” We work with national partners, serving them, so they can serve the “least of these” in their home countries. The focus of our ministry is among the “least of these”—children who have been exploited or are at risk of exploitation, widows of those martyred for their faith, and families experiencing religious persecution. We fight human trafficking by rescuing some from actual trafficking, but more often, by taking in children at risk, sometimes even at the point when the children are being sold into slavery. The root of human trafficking is poverty. To break the cycle of poverty, we provide a quality education for each of our children all the way through university or trade school. 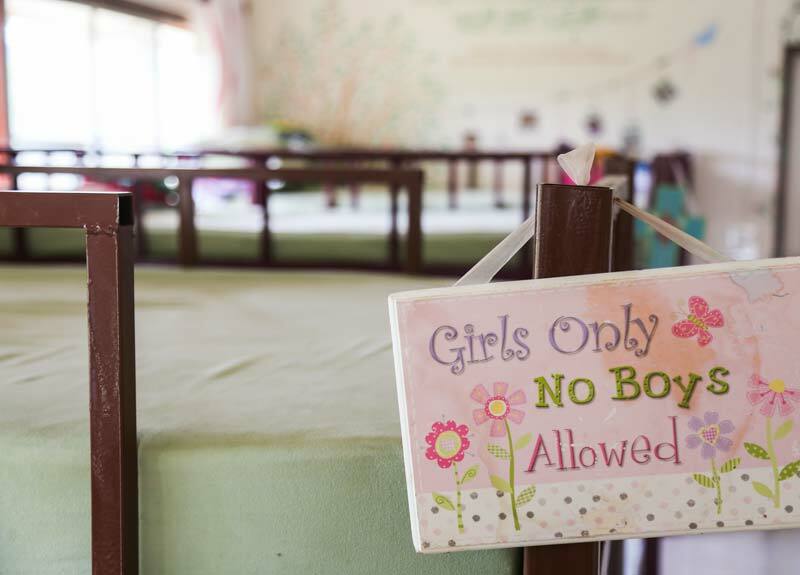 Pictured left: A row of bunk beds in one of the girls’ homes in the Village of Hope, Phusang, Thailand. To find out which Homes of Hope need your help or to ask questions please contact us!